We stitched together several images and then edited the photo to remove colour casts and ghosts ( duplicate image elements due to stitching). The resulting image is over 100 megapixels and big enough for a professional looking canvas print over 1.8 metres wide. Great pricing is good only if the images you receive make you or your business look good. Close is not good enough. We have a decade of photography and editing experience behind us and we listen to you so that you get the images that are fit for purpose and look fantastic. Mmany of our customers have never hired a professional photograpgher before so we go out of our way to make the collaboration easy and productive. We listen to your requirements and alsways endeaver to provide more than what is expected. We have edited thousands of photos over 10 years and have worked for customers ranging from newlyweds who are unhappy with their wedding photos right up to professional photographers. Call or send your images to discuss prices and timeframes. We are more affordable than you think. 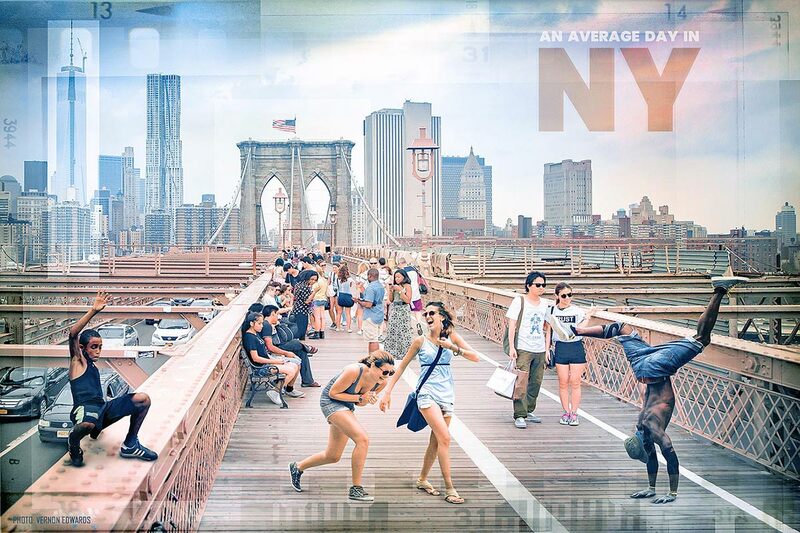 This is a composite ( adding people and elements to the image ) and edit of a poster we did a for a client using various images shot in New York. 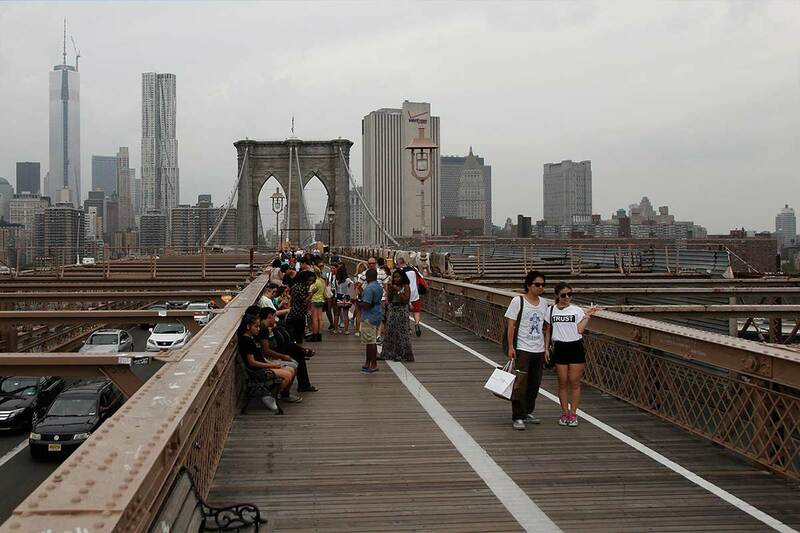 The images were for a tourist piece that poked fun out of tourists expectations of New York. We had direction from the Clients and edited and proofed the image for approval before providing the artwork. The resulting edited photo can vary dramatically. You can edit to create a feeling of power and drama. You can edit a photo to create an air of stillness and reflection; it really depends on what the Client (You)0 want and how the image is going to be used. We would not edit an image for a maternity website and a rally sports dealership in the same way. These are all things that must be considered when we edit for you. This is another example of a high-resolution photo stitched together from 3 photos and then edited.